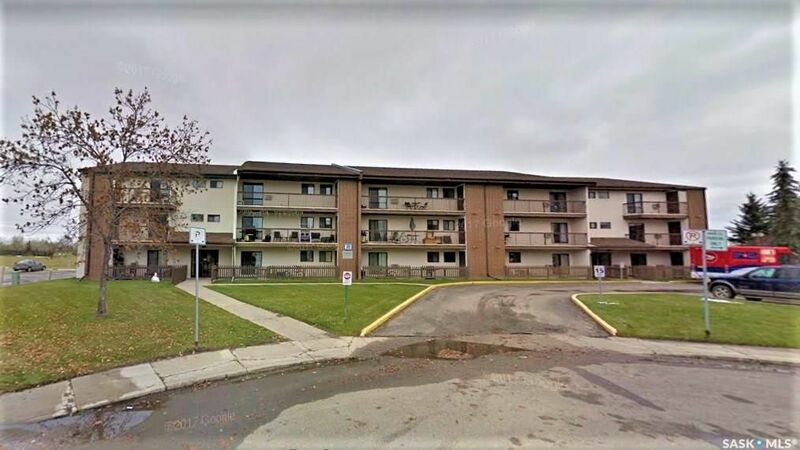 Located just Southeast of 8th Street bordering Briarwood, Wildwood offers approximately 7,700 residents one of the largest neighbourhoods in Saskatoon. Most homes were constructed between 1970 and 1980. Amenities in the neighbourhood include Wildwood Golf Course, The Centre mall, over 70 acres of green space and the Lakewood Civic Centre, which offers an indoor swimming pool, skate park, a library, a gymnasium, indoor playground, multi-purpose rooms, and fitness centre. The neighbourhood also offers baseball and soccer fields, playgrounds, an outdoor rink and toboggan hills in the winter, a paddling pool in the summer, and scenic walking trails throughout. There are two schools in Wildwood: Bishop Pocock School and Wildwood School. High School students would attend the closest schools being Evan Hardy Collegiate or Holy Cross High School. Listed by Boychuk Realty Ltd. Listed by Ron Baliski Realty Inc. Listed by Barry Chilliak Realty Inc.